When it comes to fine white diamond jewellery nothing is a special as a gift from a fine jeweller. The tradition of giving diamond jewellery to a loved one is still of paramount importance to Hancocks Jewellers of Manchester. The generations old fine jewellery store has been pleasing men and women since 1860. 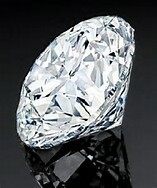 The excellent selection and impeccable white diamonds that Hancocks Jewellers sell will surely impress. The many styles and cuts of the white diamonds used for pendants are exquisite. You may design your own with the help of the artisans at Hancocks Jewellers. 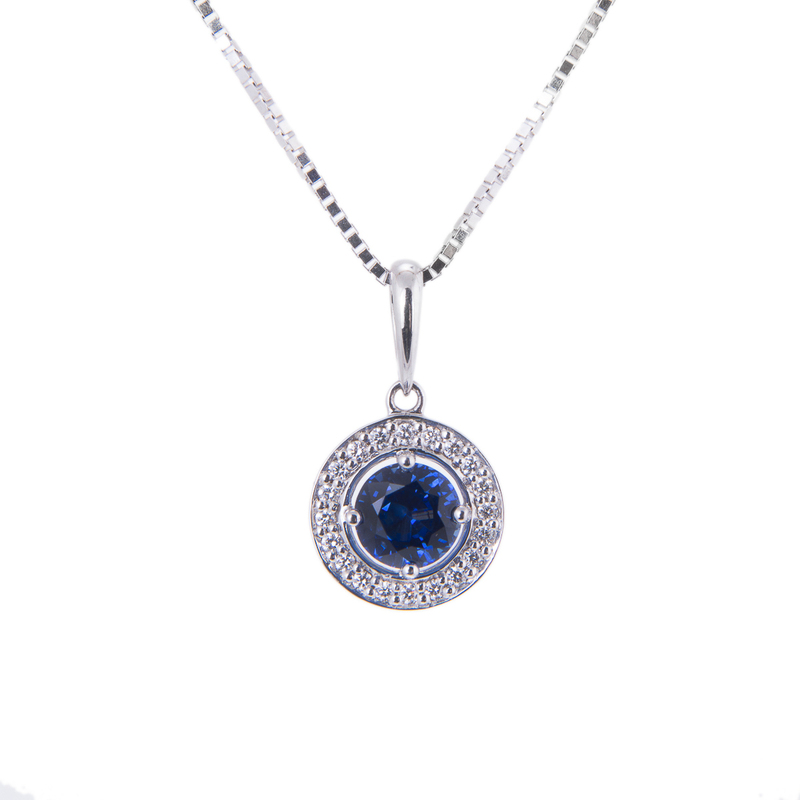 If you can’t find the perfect circle of diamonds pendant you desire then you may trust the craftsman at Hancocks to help you. 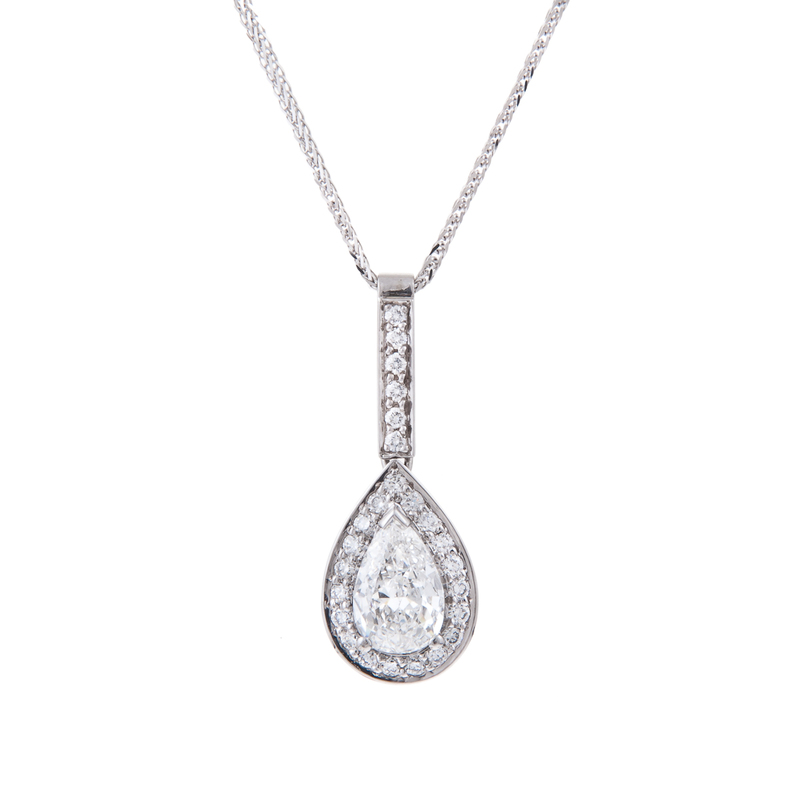 The tear drop pendant is very popular today with the white diamond as the star. 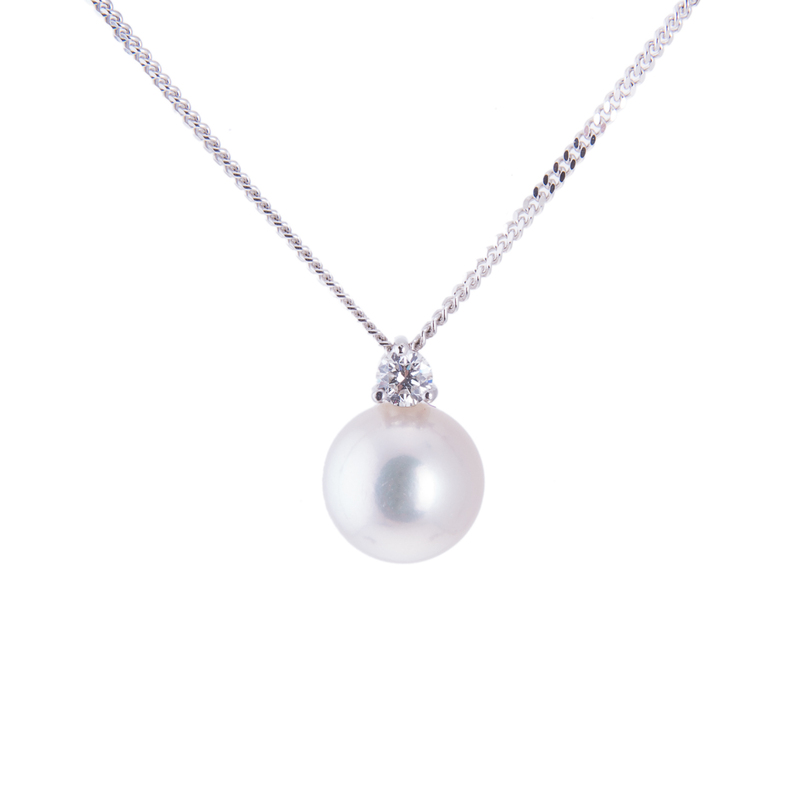 You may be looking for the three brilliant cut white diamond S shaped pendant. The clarity of the brilliant cut will catch the eye of everyone. The eighteen carat white gold pear shaped white diamond pendant hanging from an eighteen inch white gold chain would go perfectly with any wardrobe. If you want something a little more striking lets look at a V shaped pendant with a 1.7 carat white diamond suspended on a white gold rope chain. If the person you will be giving this white diamond pendant to likes to mix it up a little bit you might want to consider two different cuts on the same pendant. The combination of a line of oval diamonds with one pear shaped white diamond on a pendant may be just what you are looking for. The distinctive fine jewellery that you will find at Hancocks Jewellers will please and delight that special someone. So if you are contemplating the purchase of a white diamond pendant let Hancocks jewellers help you.